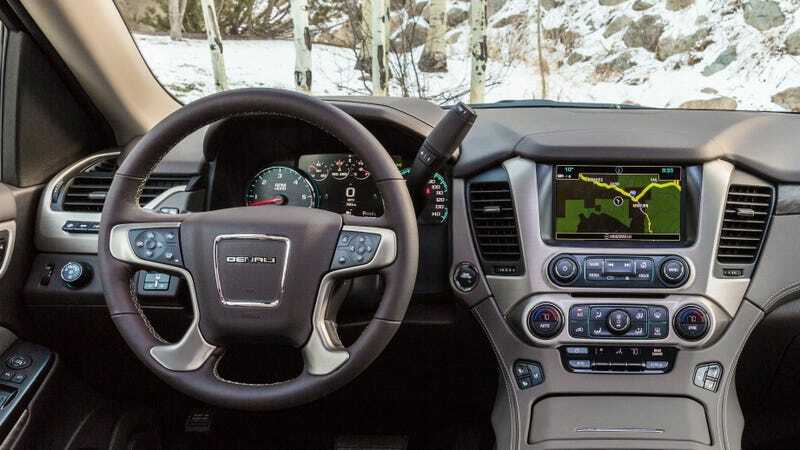 GM said at an advertising conference recently that they monitored the radio station choices of drivers and passengers in 90,000 cars for months late last year. All in the name of marketing insights. Surveillance creep never seems to stop! The monitoring was opt-in for car owners, according to WARC, an advertising firm that wrote a report on the “experiment,” carried out from November 2017 to January 2018. And it was only on some of the 10 million GM cars that are have 4G wifi. Still, 90,000 feels like a lot! The cars were all in Los Angeles or Chicago. By matching audio feeds from AM, FM, and digitally-driven XM, the Detroit-based automotive enterprise hopes to use, and align, radio cues with consumer behaviour. “We can tell if they listened to it to the end. Or, in the middle of the commercial, did they change it to another station?” [Saejin Park, director/global digital transformation at General Motors] added, illustrating the types of outcomes yielded by this test. One of the things GM learned? People who drive the same types of cars also sometimes consistently listen to the same stations, an insight that, once you think about it, kind of makes sense. And the applications may ultimately run even further. “We’re looking for ways to use these kinds of datasets. It’s a complicated, complex problem and I don’t know what the answer is. But GM is really interested in finding out what the potential path could be,” she added. A fun party game would be to try and guess what specific musical tastes are more common for a given GM nameplate, though it’s a bit ruined by the fact that the next time I drive a GM I’m going to wonder what types of behavior they are targeting now.